One flower that is part of every one’s childhood in an Indian household is periwinkle. It is not only loved by us for its beauty but also the evergreen, always blooming nature. Every time you visit your home garden, irrespective of the season or time of the day, the sight of periwinkle will fill you with joy. 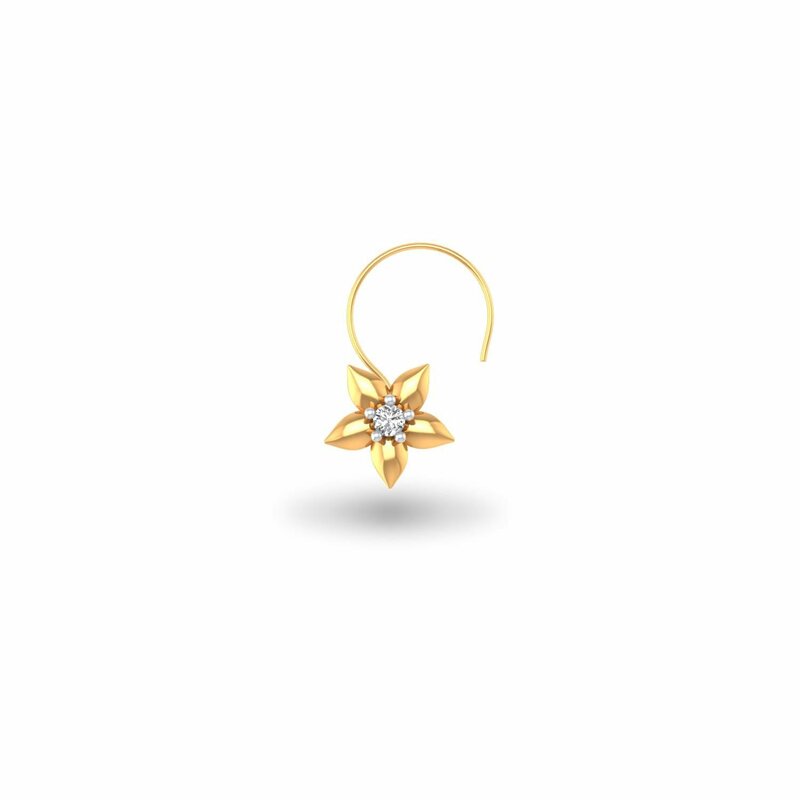 Here to that very sight – Periwinkle Style Nose Pin.